Preventing a break in is always easier and quite less painful than dealing with its after effects. 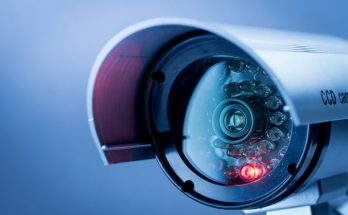 Moreover, an effective video surveillance system can act as a deterrent to ward off criminal activities like burglary, theft or any other crime in your property. 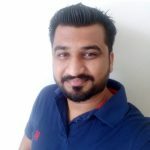 Once you have decided to add a security system to safeguard your home or business, choosing the type of security cameras is the next major step. 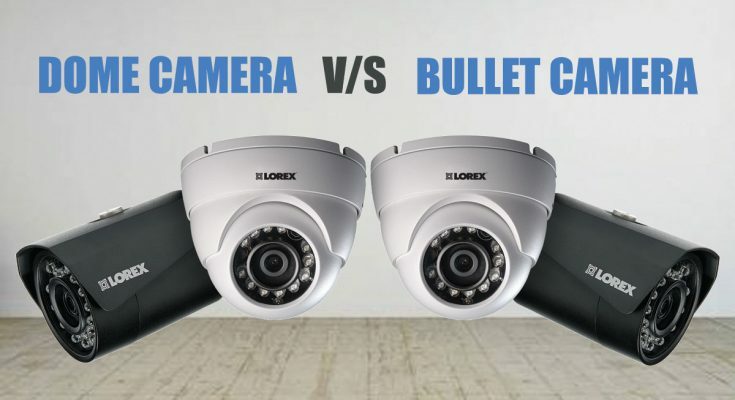 In this article, we shall be trying to differentiate between dome camera and bullet camera. Let’s compare the two so that you can choose the right one. Being circular in shape, these cameras get their name as dome security cameras. A transparent protective dome encapsulates the security camera and can be used both indoors and outdoors. 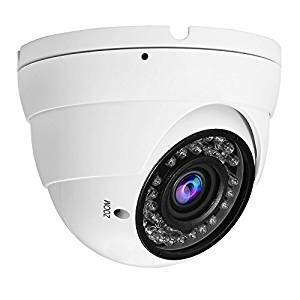 But, because of the distinct design of these cameras, businesses like hotels, restaurants, and retail stores use these indoors. One cannot easily determine where the dome camera lens is facing as it is placed inside the transparent dome (made of hard-wearing material). This factor also makes them durable and vandalism proof. Moreover, because of the movable lens, these cameras can monitor a wider angle. The distinct cylindrical shape of these cameras gives them the name of bullet cameras. These are visible to the naked eye and therefore deter away criminals. And because of that, your property becomes a less desirable target for any crime. These camera types can also be installed indoors and outdoors. 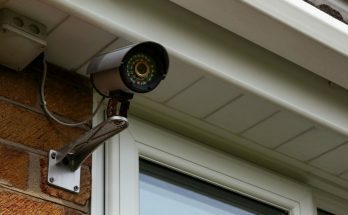 These cameras have longer range making them ideal for monitoring areas like backyards and parking lots. These can be easily installed and can integrate bigger lenses because of their size. Small lips present at the tip of these cameras protect them against weather and glare. Although the dome cameras are less visible, they are slightly tough to be installed than the bullet cameras. Moreover, remounting them to a new position can be quite inconvenient as compared to repositioning bullet cameras. However, both of these can be installed both indoors and outdoors. The sensor chip, lens type, wide range dynamic, lines of resolution, and backlight compensation are some factors influencing the camera range. 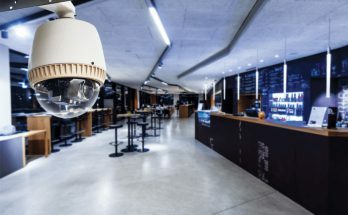 The dome camera has smaller lenses when compared to bullet camera, and therefore, bullet cameras are more suitable for areas requiring a longer range. 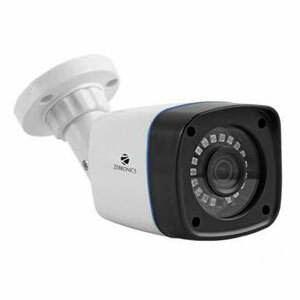 Light is one of the major factors that is considered when choosing a security camera. However, both camera types include infrared LEDs, thus ensuring to give a good picture in all sorts of light conditions. 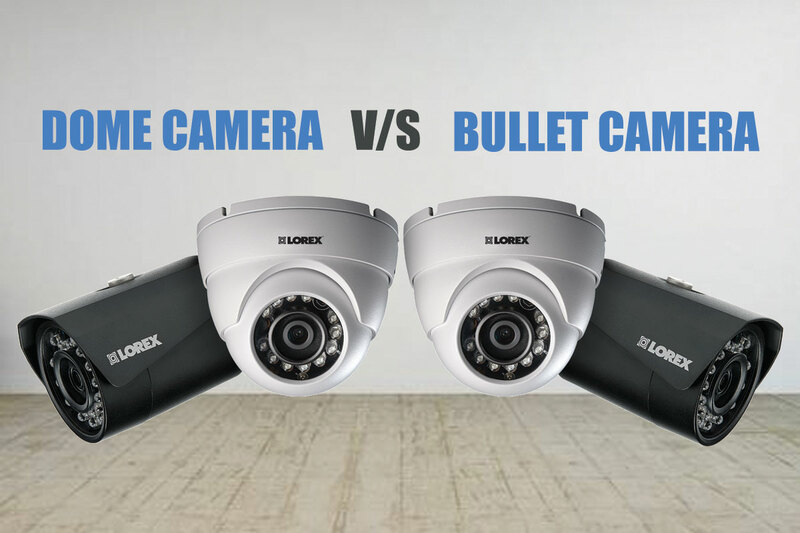 There is just a slight difference between a dome camera and a bullet camera, but you must be able to understand when choosing among the two. If you want to use the camera also a deterrent, then using a bullet camera will do the thing. And if you want your security system to remain concealed and also match the aesthetics of your interiors, then a dome camera should be considered.